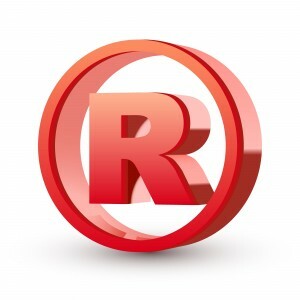 In many sectors, a company’s value turns mainly on its trademarks and brand. The choice of a trademark or ofany other distinctive sign is a crucial one, that must balance the pursuit of distinctiveness and characterisation, required by the market, with the need to protect and defend the product’s identity over time. That is why brand strategy choices and the management of intellectual property rights on distinctive signs must proceed in synergy. Experience in focusing on our clients’ business needs enables our attorneys to offer the best advice in assessing the risks and opportunities of different branding strategies, as well as to provide the necessary support as those strategies are deployed. At the same time, we can devise efficient and effective management proposals for intellectual property rights on distinctive signs, based on clients’ priorities and constraints. From trademarks to domain names, geographical indications and designations of origin, our advice covers all distinctive signs and includes a wide range of services. Our services are comprehensive, include registration and actions against counterfeiting and extend to auditing the portfolio to assess its correspondence to business strategies, advice on use in the context of the same media, evaluation for inclusion in the balance sheet, financing, capitalisation, the negotiation of trademark license and assignment agreements, as well as due diligence for acquisitions including intellectual property rights.